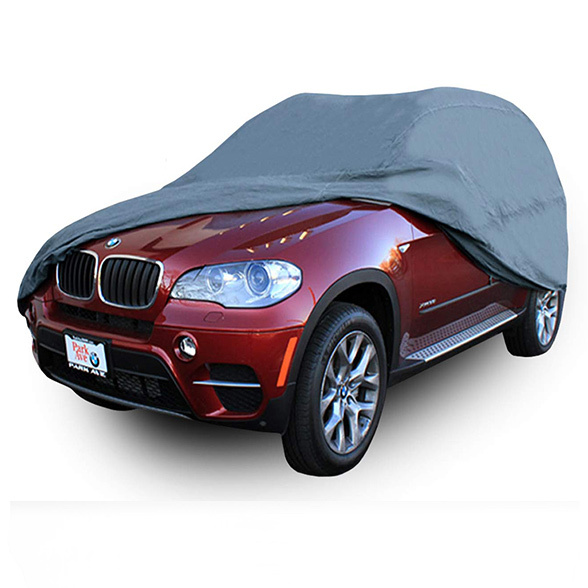 Protects your car from UV rays, snow, pollen, birds drop and more. 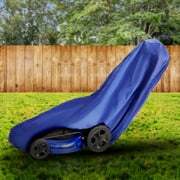 Multi-layers to prevent dust, debris, and pollutants out from the exterior and interior. we need two covers: 1.) 2017 Prius Prime and 2) 2001 Range Rover w/roof rack. Your system keeps pulling up M as the size. Also, I saw them for $25 before. Thank you for contacting. 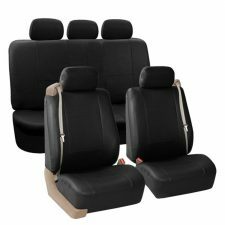 Here are all of our dimensions for these seat covers. 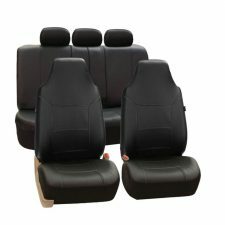 What size would best fit a 2017 huyndai tucson? Thank you for contacting. 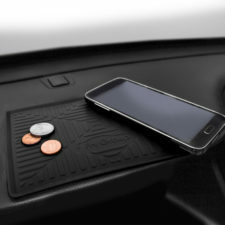 I think your dimensions are 176″ L x 73″ W x 65″ H. We always suggest to go 10 inches bigger then the vehicle. 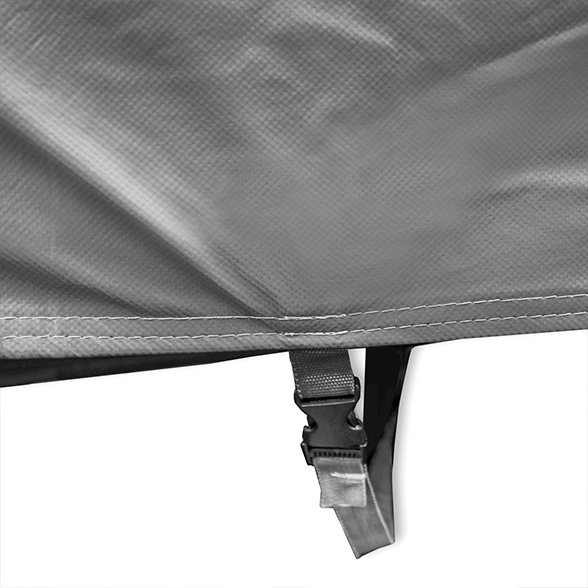 The SUV cover that will best fit your vehicle is Large: 190*78*63 Inches. Hello, could you let me know what is the better size for my Mitsubishi Outlander PHEV? Thank you for contacting. 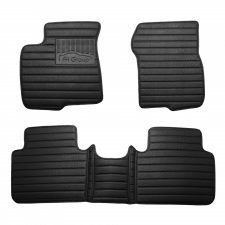 What will best fit your vehicle is a size XL. I think your dimension are 185″ L x 71″ W x 67″ we always recommend to go 10 inches bigger then your vehicle. 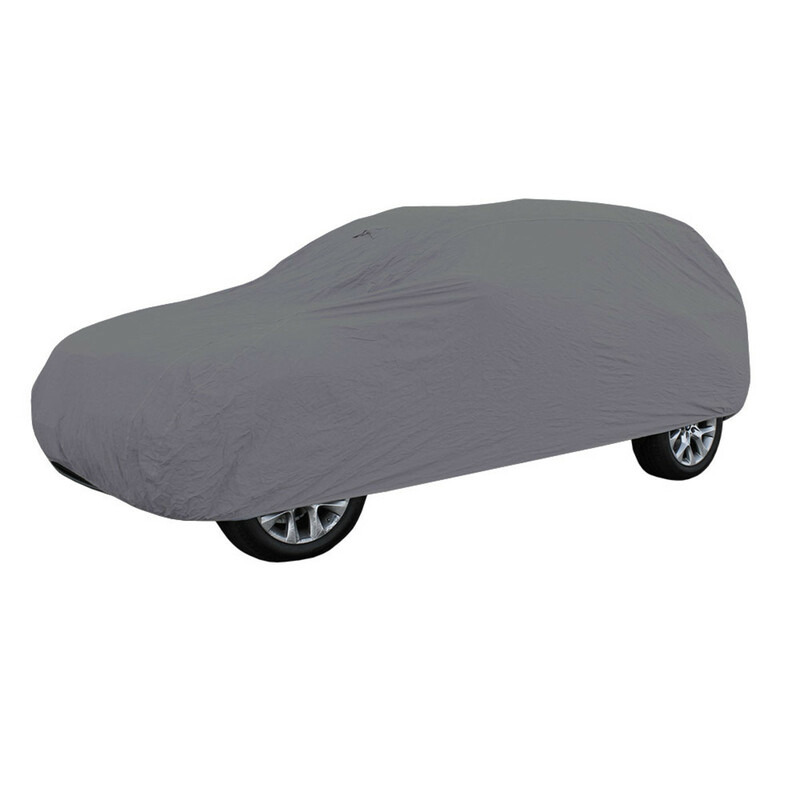 Here is the link:https://www.fhgroupauto.com/product/non-woven-water-resistant-car-cover. Thank you for contacting FH Group. I think your car dimensions are 183’x 67’x 64′. We always suggest you go 10 inches bigger then your vehicles car size. I suggest you should buy an XL. 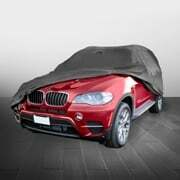 Here is the link https://www.fhgroupauto.com/product/non-woven-water-resistant-car-cover/ . 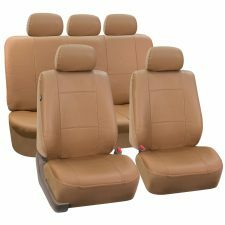 What size would I need for a 2019 Honda Odyssey? Thank you for contacting FH Group. I think your car dimensions are 203″ L x 79″ W x 68-70″ H. Therefore we recommend going up 10 inches so you would need to buy XXL 225*80*65 Inches. 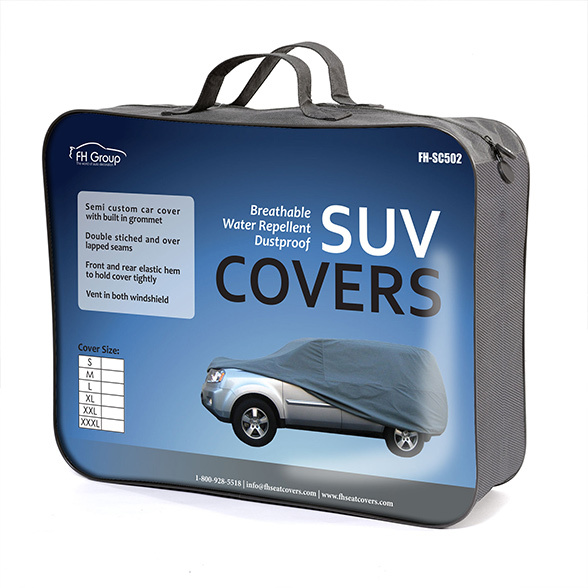 I’m quite pleased with this car cover – it does what it’s supposed to, even though it’s a bit small for a Honda Element (can’t quite cover the back bumper). Regardless, tt keeps the horrible sap that falls off of the trees in my yard off of my car’s paint, so I can only complain but so much. Very pleased with this purchase. I usually go to the work at noon, this make my car isn’t that hot when I get in room.recommend strongly. 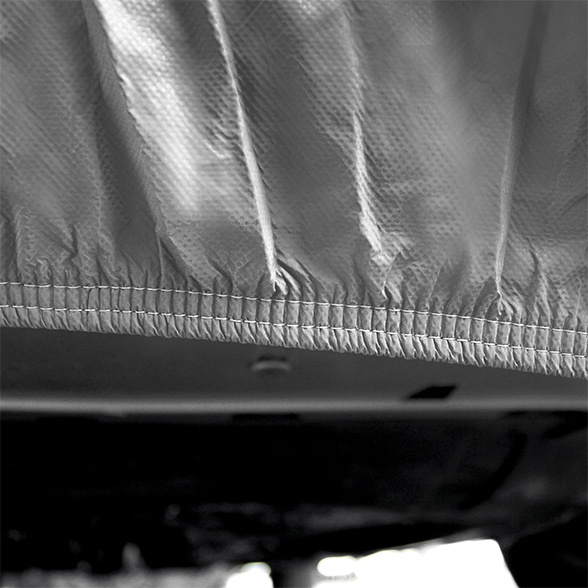 A Car Cover, which is well MADE in the USA!!! Made of good quality and fits well on my 2005 Ford Explorer, doing “Rain and Sunshine” in the State of Florida! Where it’s VERY HOT and Rain poured down here YOU will think it’s BIRD’S!